Sometimes when you want to move stuff, nothing beats an old school wagon with a lift up tailgate! Sure a few modern wagons and SUVs have them, but not very many. 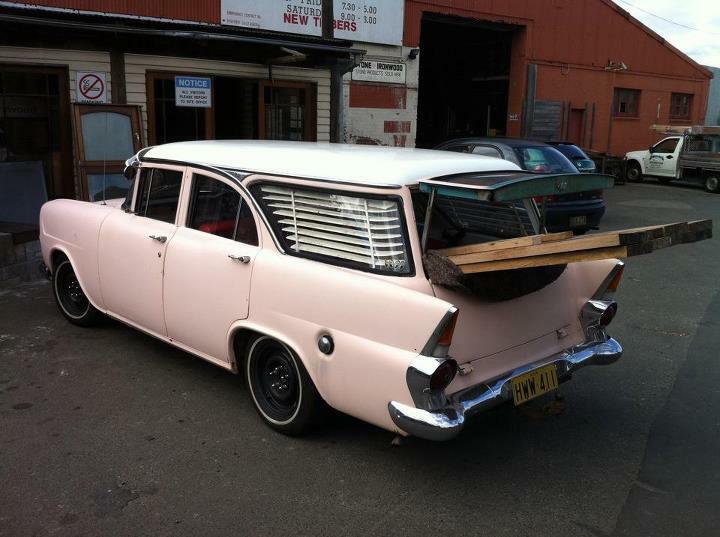 We were buying some reclaimed timber sleepers for a bed frame project, and at a lengthy 2.4m our best option was the trusty ol’ EK wagon. 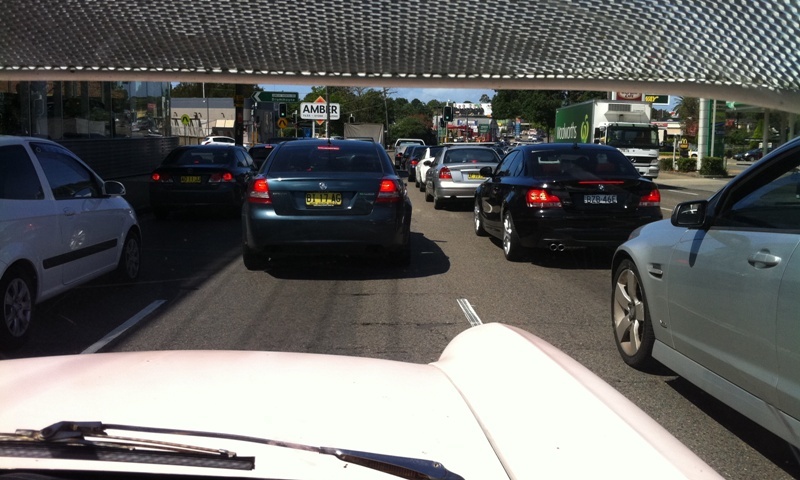 Driving from one side of Sydney to the other in heavy weekend traffic and back was a painful experience, but seeing the looks on people’s faces made it worth it.